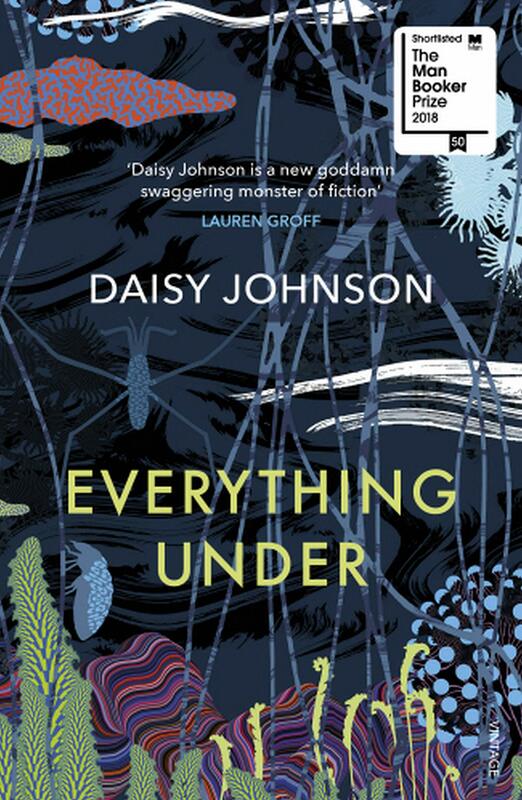 This month we are reading the brilliant Everything Under by Daisy Johnson. 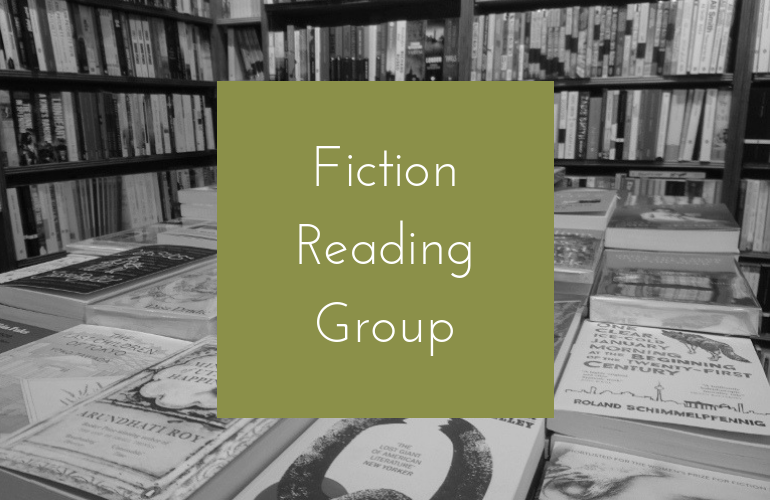 Our reading group is a lovely, relaxed and dynamic mix of friendly people who all love reading. Whether you are a casual reader or a voracious consumer of literature you are more than welcome to join us. There will be wine, a plethora of nibbles and great conversation.